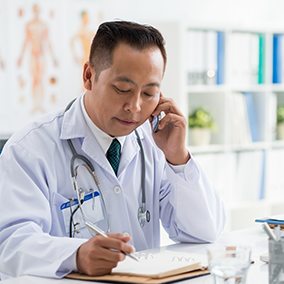 With the addition of the new physician communication functionality, PatientTouch is an enterprise-wide, secure communication platform that serves every member of the care team. The expanded platform offers an intuitive user experience that allows clinicians and providers to return to the natural flow of care delivery while eliminating the frustration and inefficiency of multiple devices and disparate applications. PatientTouch offers the entire care team one communication solution so they spend less time managing technology and more time on patient care.